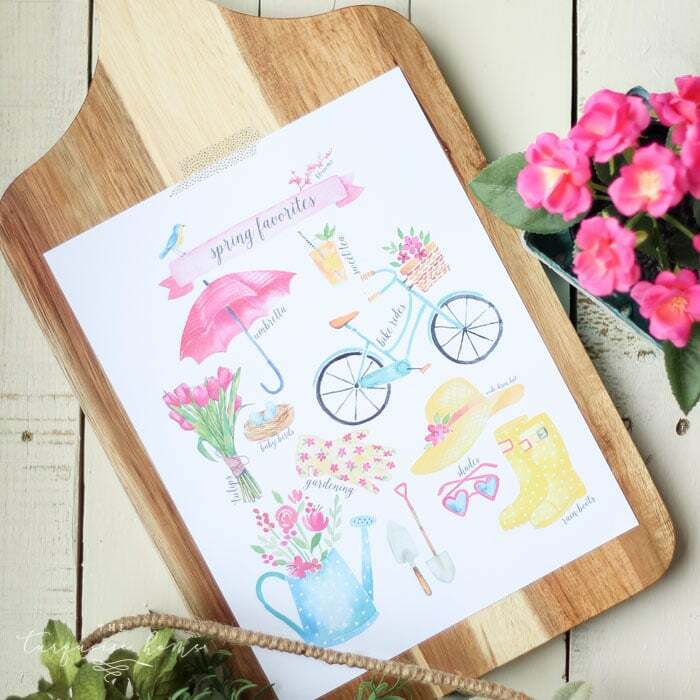 Free printables are a great way to DIY decorate your home in a quick, easy and pretty way. 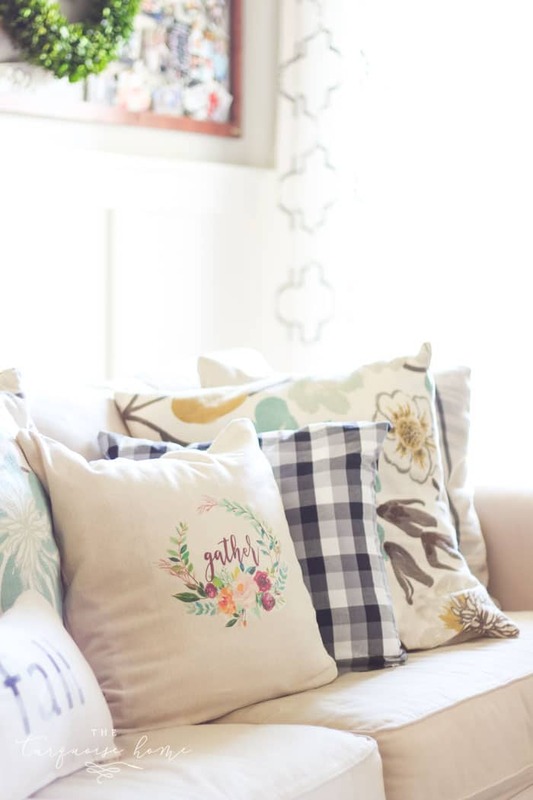 Check out these 5 great ideas for decorating with printables that won’t break the bank! Hi Bless’er House readers! ?? 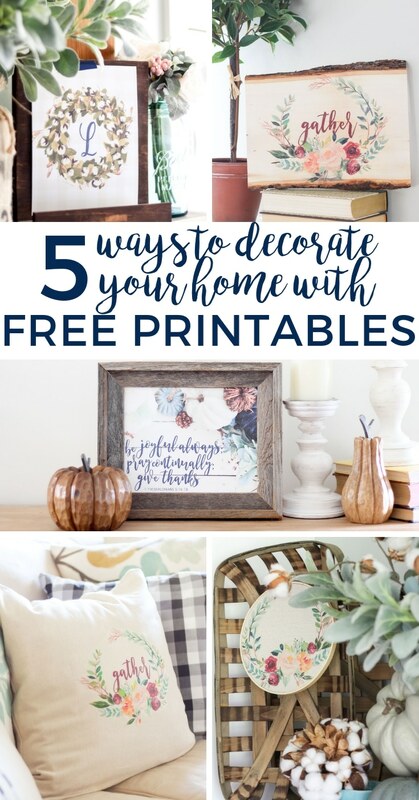 I’m Laura from The Turquoise Home and I’m so excited to share a fun post with you today all about one of my favorite ways to decorate: free printables. 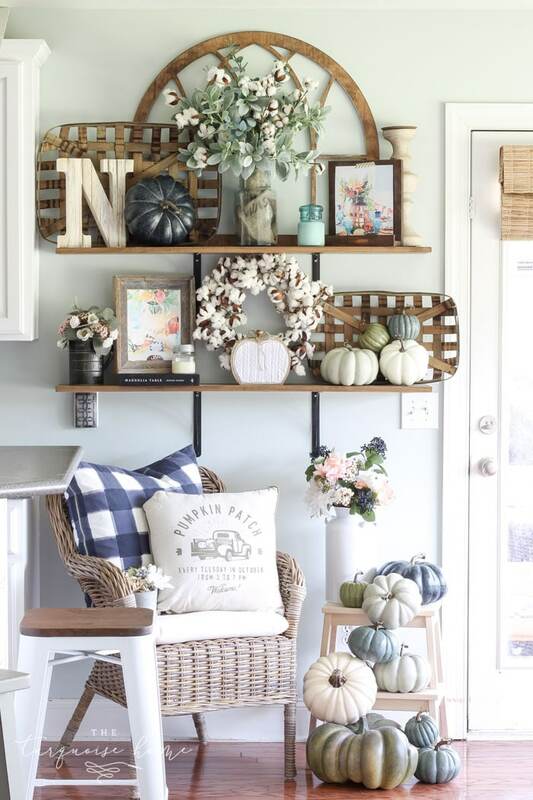 Isn’t it fun to redecorate each season and have fun new decor every couple of months? Absolutely! But it’s not always budget-friendly. Womp. Womp. Who has $$$ to spend every single time the weather changes? Not me! 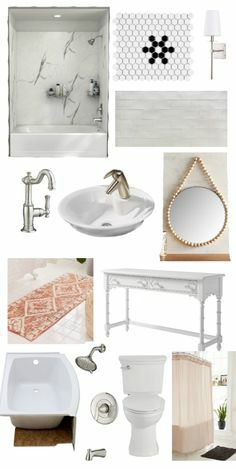 I started my blog back in 2012 because I was trying to decorate our new home on a budget. We had just bought a foreclosure home and didn’t have much to furnish it, so I started making my own decorations and furniture. I quickly learned about the wonderful world of free printables for decorating on the cheap! 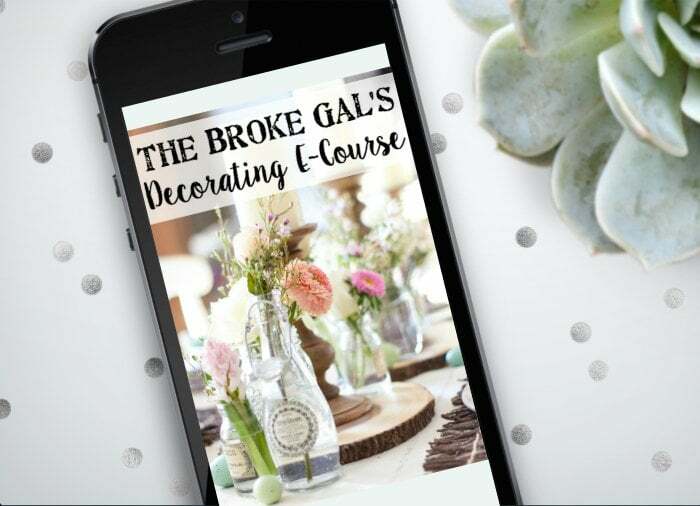 Then I started making my own free printables and fell in love with creating them for my home and sharing them with my readers! Some of my most popular printables are O Holy Night, Cotton Stem Wreath Monograms and “Be Joyful Always” Fall Printables. You can access my free printable library by clicking here and signing up for my e-mail newsletter. 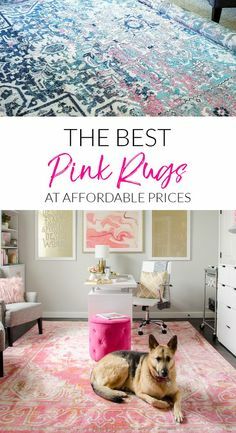 There are more than 40 free printables in my library, which I hope you will enjoy as you decorate your home. 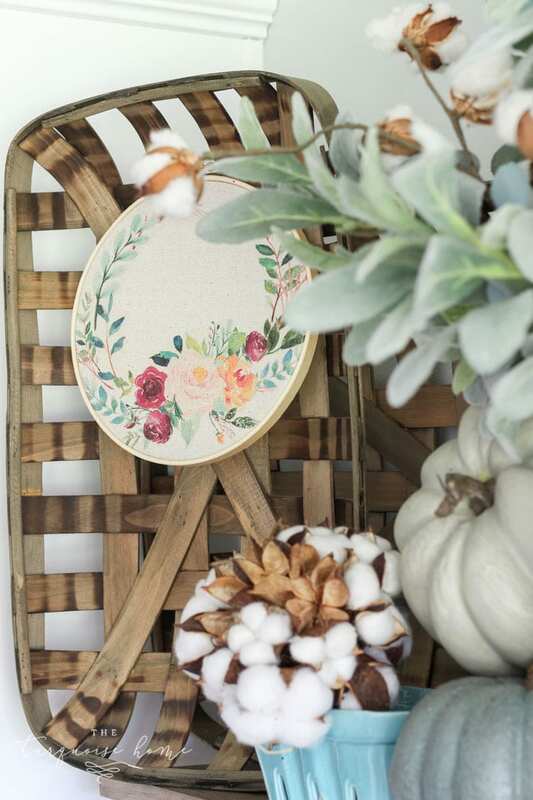 I know Lauren has some gorgeous botanical free printables for every season, including these beautiful fall botanicals. 1. Frame It. 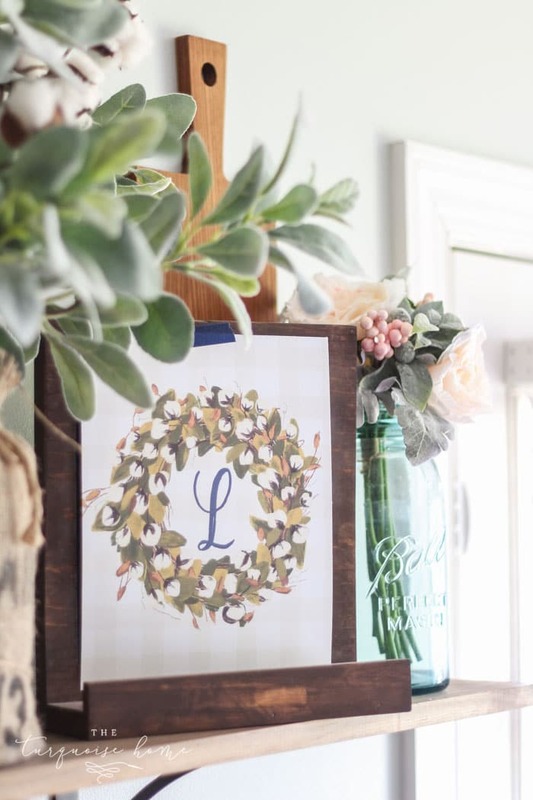 This is the obvious first use for a printable and probably how 95% of all decorative printables are used. 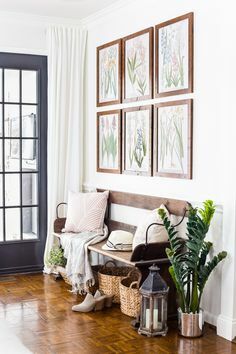 Just print it out, trim the edges to fit your frame and set it out to admire. 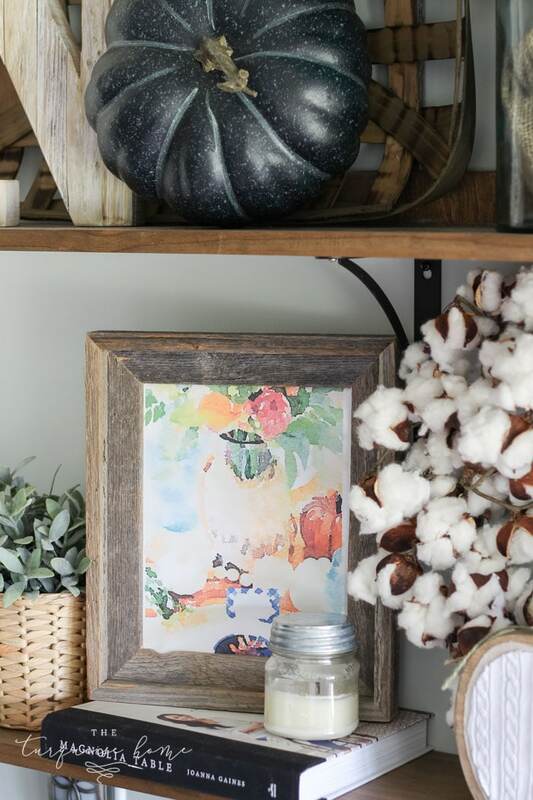 I love to change out my framed decor every couple months with new, beautiful seasonal printables. 2. Photo Transfer to Wood. This one is a new medium for me, but I love how you can take something free and make it into a beautiful wood creation. 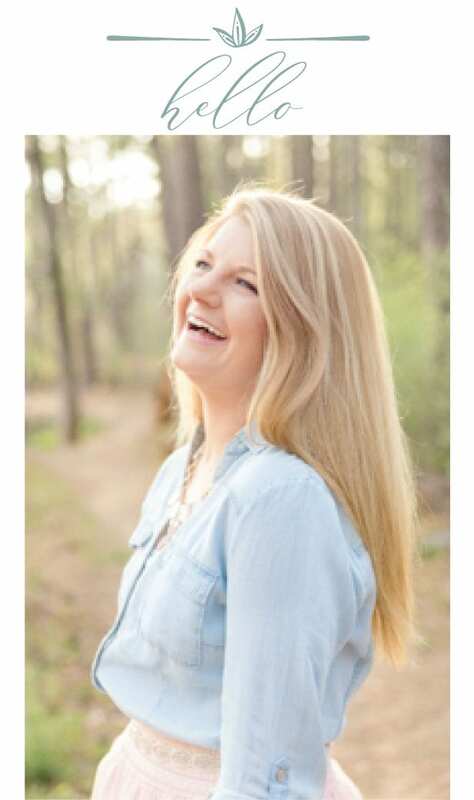 You can use anything from a favorite family photo to a quote to a free printable. The sky is the limit! Just remember to print it out in reverse with a laser printer and print on regular printer paper (not card stock). 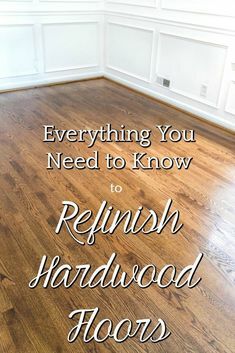 The process is really simple and easy and I share all of DIY details in this post! 3. Make a Pillow with Iron-on Paper. I used the same fall printable as above to make a really cute autumn pillow last year. I love how it turned out! 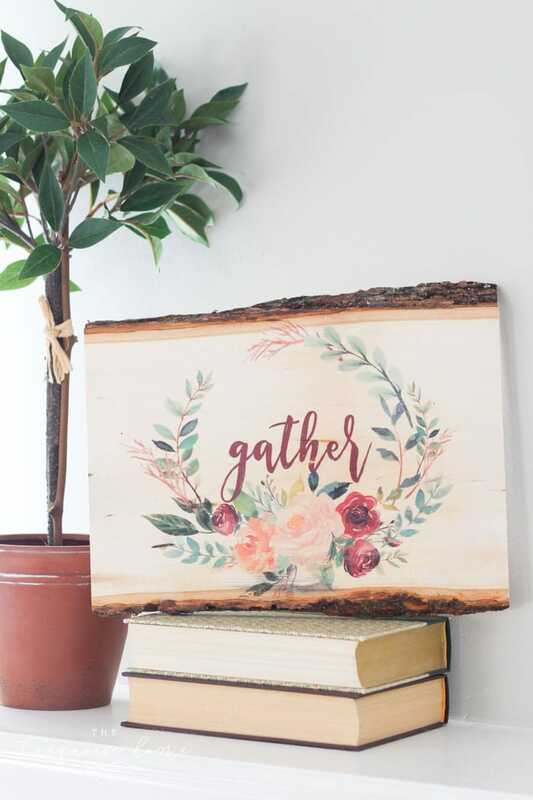 I even made a second project by cutting the word “gather” out and created a cute embroidery hoop decor last year for my fall decor. The possibilities are endless with this, also. You just need some fabric, a printable and iron-on transfer paper and you’re all set! I think some printables would look really cute on a t-shirt or sweatshirt! I shared the full tutorial in this post. 4. Tape it on a Cutting Board or Wooden Tablet Stand. 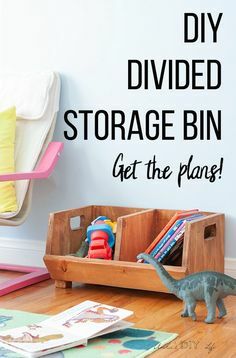 This idea isn’t too different from framing a printable, but I like how just taping it up on a cutting board or an iPad stand looks so cute! Use decorative washi tape to stick it to the board for a cute little detail. 5. Make a Gift Tag or Notecard. This isn’t exactly decorating for your home, but decorations for your gifts! I personally think gifts are an extension of our home and hospitality, so it’s fitting to make them pretty, too. Some people offer their printables as notecards, but if not, I can still create a notecard from a printable. When you print the printable, change the orientation to landscape and the scale to 40-45%. This makes the printable small enough to cut and fold along the edges and trim it to notecard size. 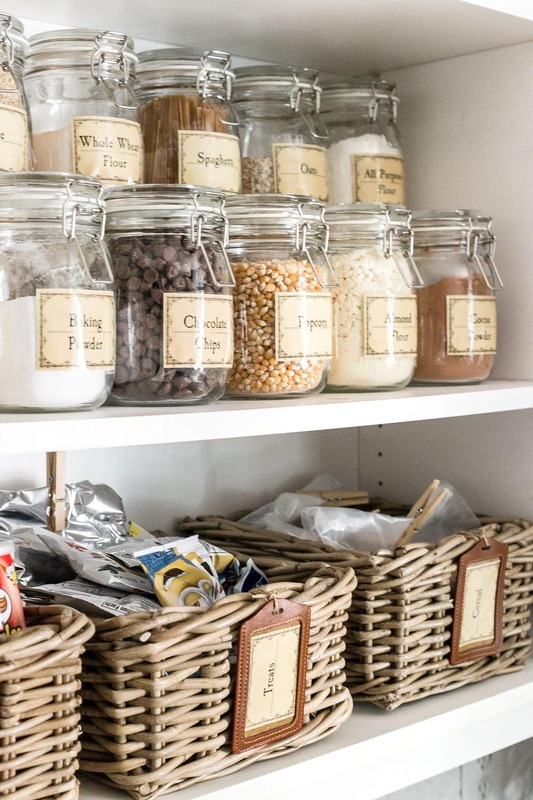 You could also make gift tags like Lauren did for her pantry basket labels. I’d love to hear your favorite ways to use a free printable in the comments below! Such an amazing ways for decoration . Short but very informative article. Thanks for sharing such a helpful stuff. Where can I find the free printables exhibited in this article? Hi, Chris. Towards the top of the post just before the “5 ways to Decorate…” is listed. There is a “sign up here to gain access to the printables” link. Click on the link and sign up. You should receive them from there. Let me know if you have any trouble from there. Recently found your site on Instagram and I love it. The Free Printables are awesome and I have called my local Staples to see if they do Engineering Prints and they do!! My issue is that the guidance you provide on how to order via Staples online and there is not an option for “engineering prints”. Your instructions state “18X24”, but to put in the notes section online mentions “16X20”. Can you explain this difference in size?